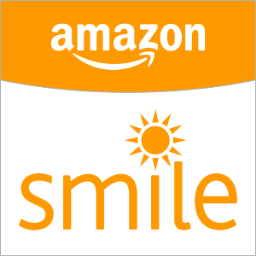 Make us your Amazon Smile Charity! 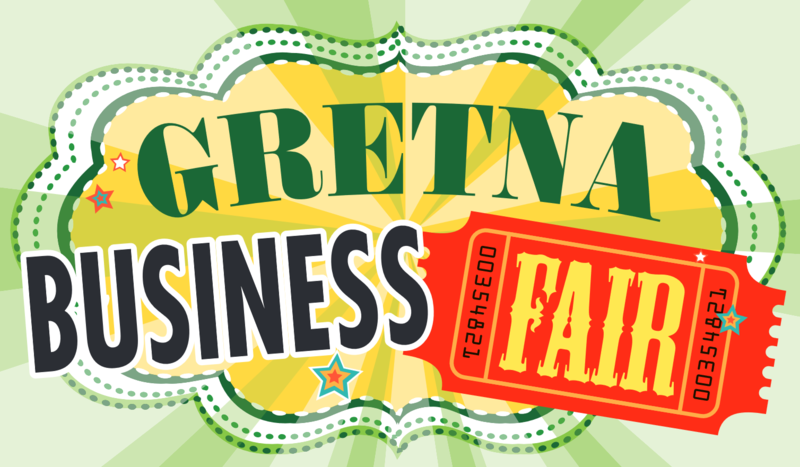 Join us for the 2018 Business Fair with the Gretna Area Chamber of Commerce. 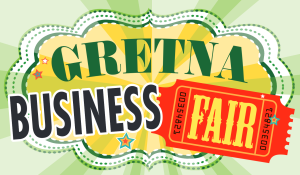 We are excited to participate again this year. Have an instrument to donate? Bring it with you!